Create fused art with extravagant style and detail. 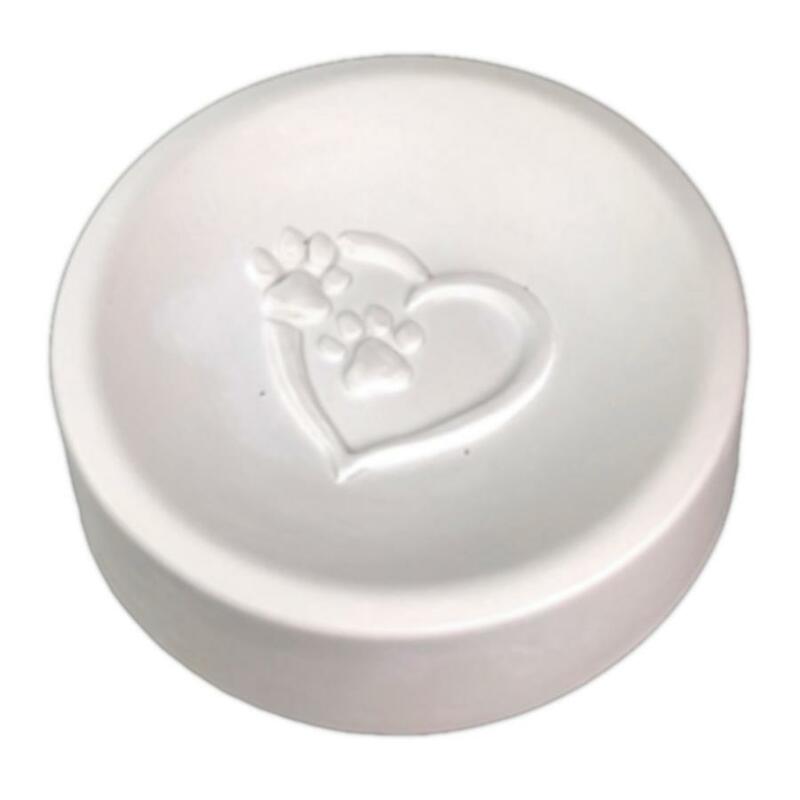 This bold texture mold features a beautiful design, perfect for your 4-legged friends. Place your glass over the mold and fire to capture a deeply imprinted design. Must kiln wash before use. Measures 8" diameter round by 2" high.